Hailed as the "#1 rising Star Keyboardist" in the 55th and 56th Downbeat Critics poll, Taborn has established himself as one of the most interesting musicians working today. We are delighted to present the Brooklyn based pianist as he launches Moving on Music’s seventh Brilliant Corners jazz festival. Since its founding in 2001 the Sonic Arts Research Centre (SARC), Queen’s University Belfast has become a leading institute for research and creative practice in sonic arts. 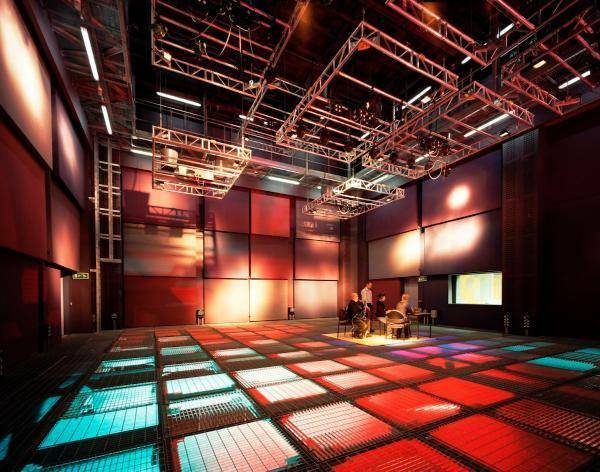 A purpose designed building with state-of-the-art facilities was opened by Karlheinz Stockhausen in 2004 during the Sonorities Festival of Contemporary Music which is hosted annually by SARC.